Graphical prides itself in taking dry financial information and making it more appealing. 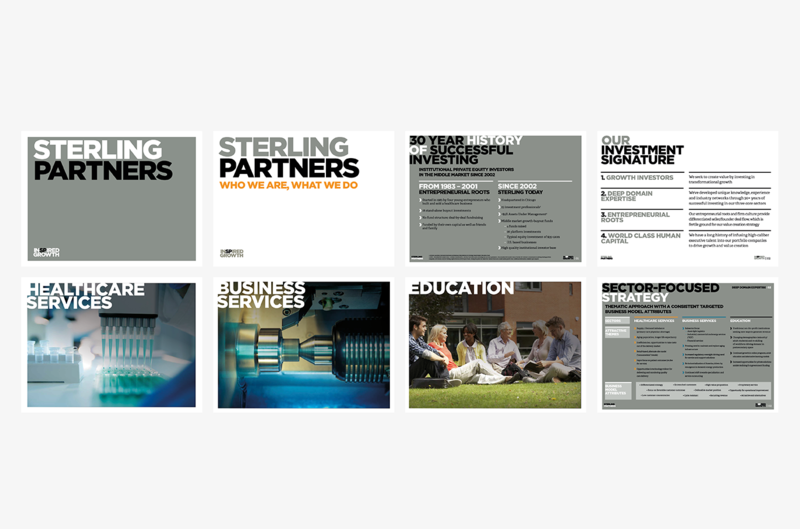 With Sterling we were tasked with improving the dreaded investor presentation visually, but at the same time ensuring that the client could easily update the document. Key information was pulled out and turned into infographics and all the content was shortened to ensure a clear narrative throughout.